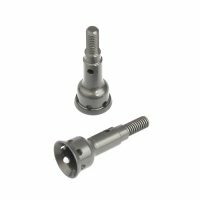 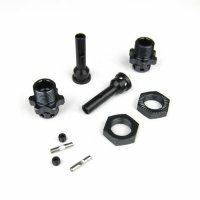 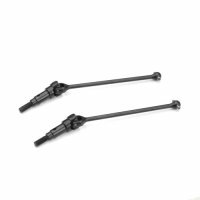 TKR1654X – 12mm Aluminum Hex Adapters for Tekno SCT410, Slash/Stampede M6 Driveshafts and AE SC10 4×4 – Tekno RC, LLC. 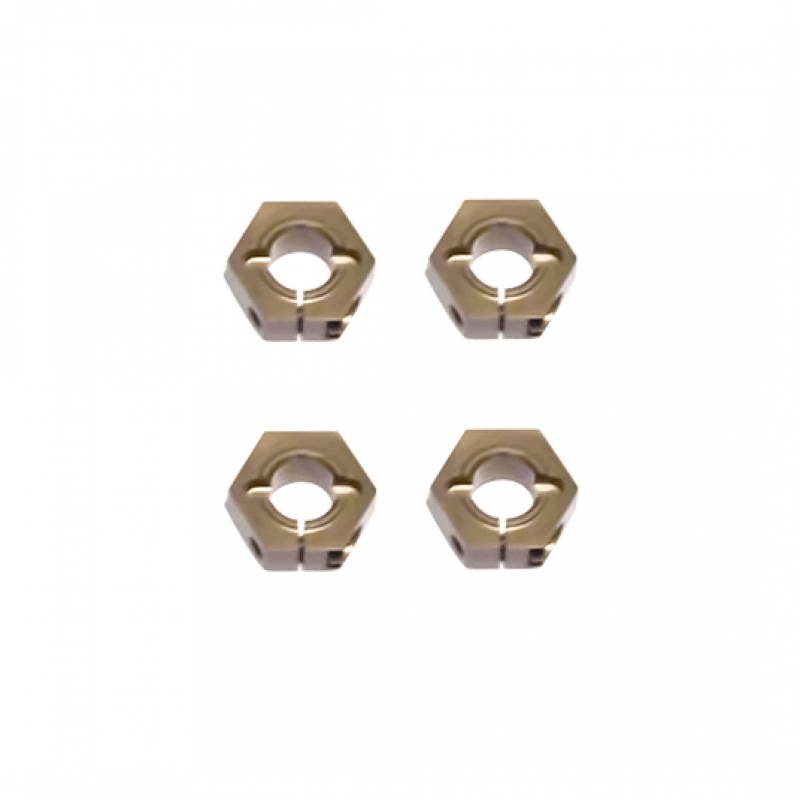 An aluminum upgraded set of 12mm hex adapters for the Tekno RC M6 6mm Driveshaft kits. 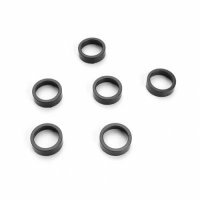 They fit all 12mm hex SC wheels. 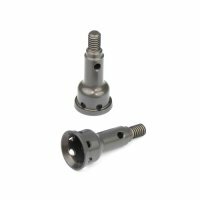 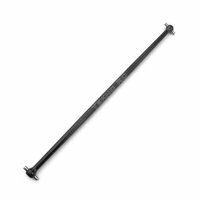 They have a 6mm inner bore to fit the M6 Stub Axles and may be used on other 6mm axle applications where applicable. 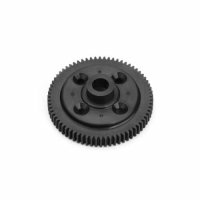 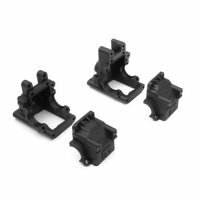 These are also a +1mm hub offset option for the Tekno RC SCT410 4×4 SC Truck.